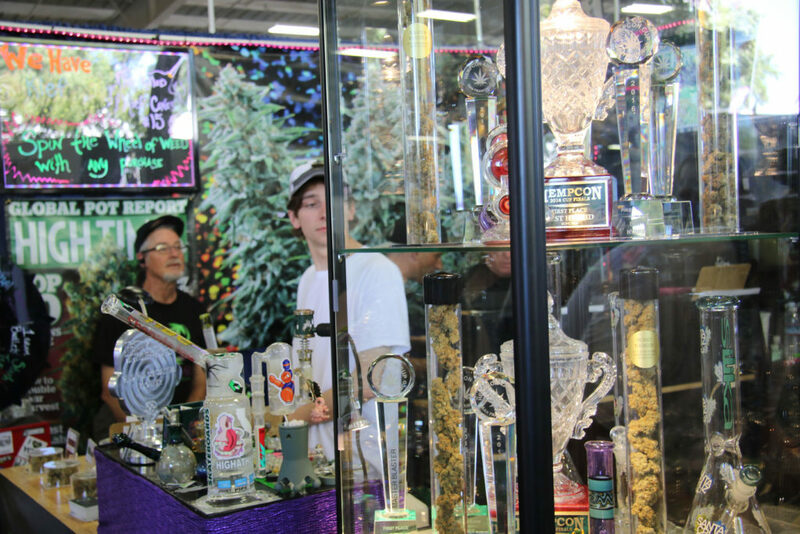 Marijuana history was quietly made last week as attendees of Sacramento’s High Times Cannabis Cup lit up at the first licensed recreational cannabis festival in the country. A similar event at the Sonoma County Fairgrounds in early June is set to be the second permitted festival, but only if the city grants the event a license. With less than four weeks before the event, that’s not exactly a given. City planning officials have confirmed a filing from High Times for a “Temporary Use Permit”, but the permit has not yet been assigned to a planner. That seems to be par for the course, however. High Times received its Sacramento event permit less than a week before the May 4 and 5 festival. 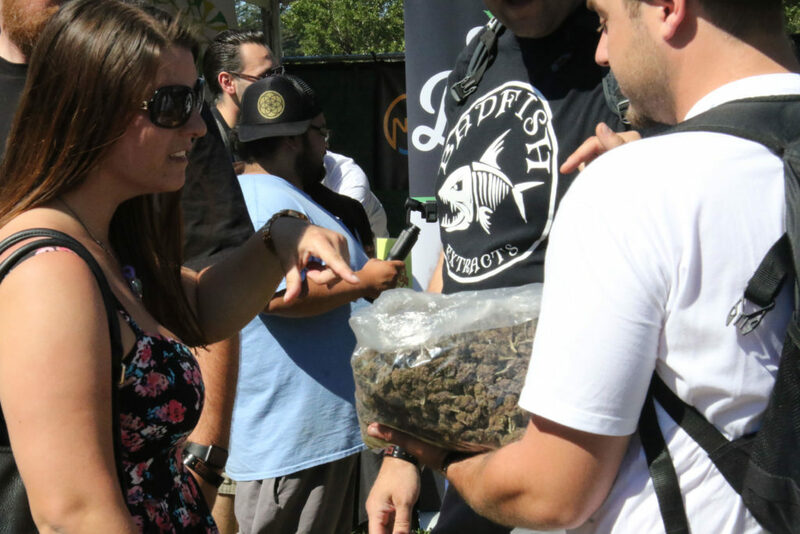 A High Times event in Southern California on April 20 failed to receive approval from the San Bernardino city council, forcing organizers to hold its cannabis festival sans cannabis. 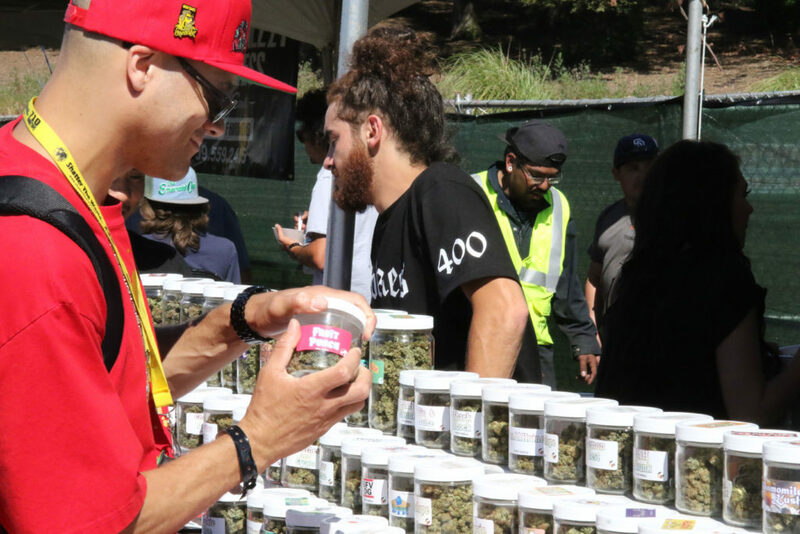 The southern California city said that High Times submitted the permit request only three days before the event and they were unable to legally accommodate the request. 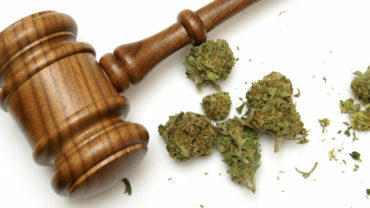 Since recreational legalization began on January 1, 2018, adult use cannabis events must have local land use permits and a state event license, something that few cities or counties have fully understood. 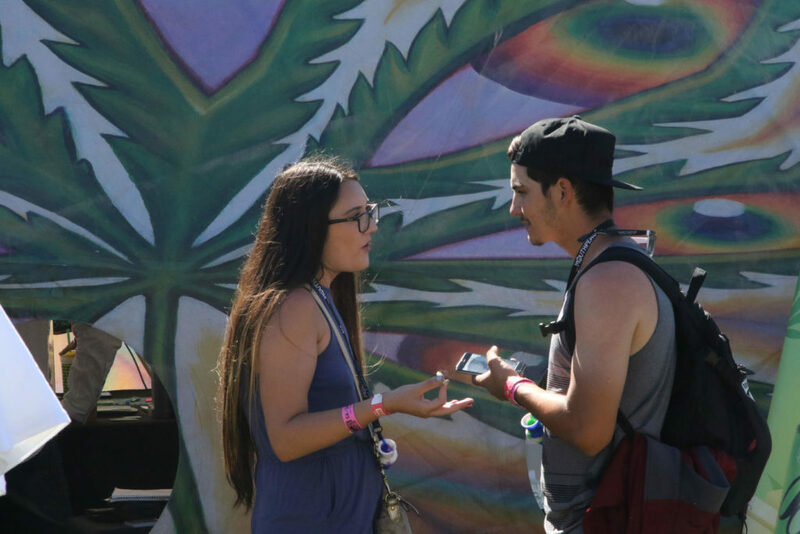 High Times organizers say the Santa Rosa event shouldn’t have as many hurdles. “We have…been working with all of the required organizations and government entities around our Sonoma event, and are on track to host another legal, licensed Cup…at the beginning of June. We’re confident that all of the parties involved will have these details sorted shortly, and expect to make a bigger announcement in the coming weeks,” said High Times spokesperson, Jon Cappetta. According to Kaitlyn Findley-Thorn, speaking on behalf of Sonoma County Fairgrounds, “We have been working with both High Times and Emerald Cup for the past few months about getting local jurisdiction approval from the City of Santa Rosa.” The Emerald Cup event will take place in December. “The City of Santa Rosa has been really great to work with as we navigate these new rules, and both High Times and Emerald Cup have submitted their applications to the City for approval. We do not anticipate that the High Times (since it is the earliest event) application will not be approved by the City and be able to receive their state permit. We have been monitoring the process with all the interested parties,” she added. Santa Rosa already has a cannabis ordinance for temporary event permits where consumption and sales of marijuana are legal to adults over the age of 21.